Tord has extensive experience within the mobile and telecommunications industry, working with companies such as Ericsson, Samsung, Huawei. 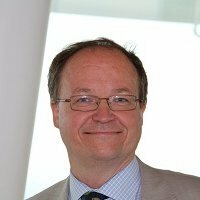 He is Chairman of the Board of Anyfinetworks and Zimpl, as well as Board member in Mobill Scandinavia AB. Specialities: mobile, telecommunications, business strategy, product management.